Google Taught A.I. How to Program More A.I. 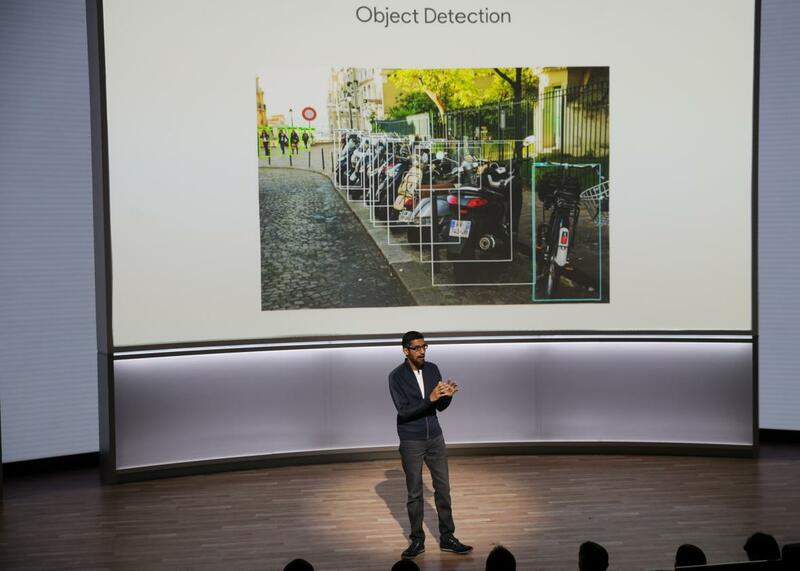 Sundar Pichai, chief executive officer of Google Inc., speaks about Google’s improvements in artificial intelligence. Researchers at Google accomplished a feat that had been largely restricted to the realm of science-fiction dystopias: enabling artificial intelligence to produced more artificial intelligence. The company’s A.I. project, AutoML, has successfully taught machine-learning software how to program machine-learning software. In some cases, the machines programmed better A.I. software than even the Google researchers could design. AutoML ran a test comparing a human-programmed image identification system to a machine-programmed one. The program created by the machine was able to score 43 percent on a task that required it to find objects in a picture. The best that the human-made software could score was 39 percent. Yet the AutoML software can only write programming for relatively basic A.I. tasks at the moment. The hope is that the software will be able to perform the tedious yet highly complicated tasks that A.I. engineers are loathe to spend their time on—a bit like the Sorcerer’s Apprentice enchanting brooms to fetch water for him. This could theoretically free up engineers to pursue more ambitious projects that would otherwise require an exorbitant amount of time and labor. Researchers predict that advances in this field could accelerate the pace at which A.I. is implemented in other industries, such as health care. According to Google CEO Sundar Pichai, only “a few Ph.D.s” currently have the skills necessary to create the most complex A.I. systems. The proliferation of AutoML’s methods could allow more engineers and even students to work with A.I. tech without necessarily having the specific programming know-how to build it from scratch.